The government estimates that zoned systems cut cooling and heating expenses by as much as three-tenths. This might produce a 10 to 14 percent reduction in your total utility spending. Zoning may help heating and cooling systems last longer as well. This is true because the equipment generally doesn’t need to run as many hours to achieve the desired temperatures in separate zones. You can use a zoned system to cut costs in just about any house. However, it provides the greatest benefits in certain types of buildings. We recommend zoning for homes with lofts, tall ceilings, many windows, attic apartments or finished daylight basements. Zoning is possible with both standard and ductless HVAC equipment. A contractor can add it in an upgrade, replacement or new installation. Many zoned systems use dampers to control the flow of air and stop it from entering areas that have already reached their thermostat temperatures. If you prefer simple non-programmable thermostats, an HVAC company can install a separate unit for each zone in your home. An alternative is to set up a single digital or touch-screen unit that has the capability to control multiple zones. 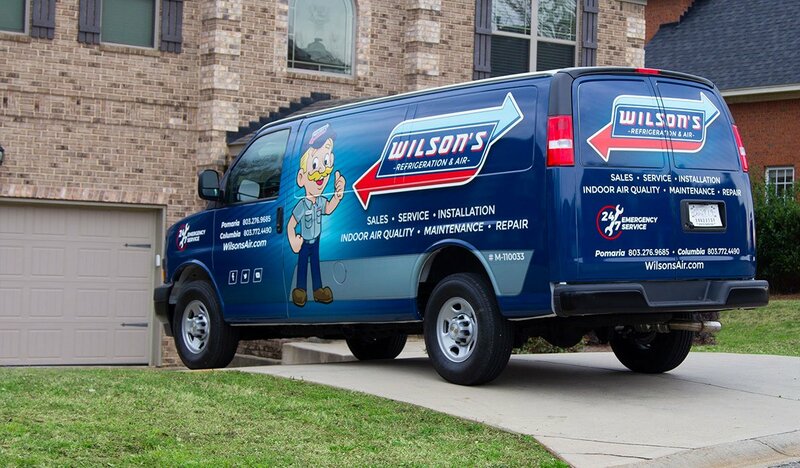 Wilson’s Refrigeration and A/C Service can help you gain the benefits of a zoned system. 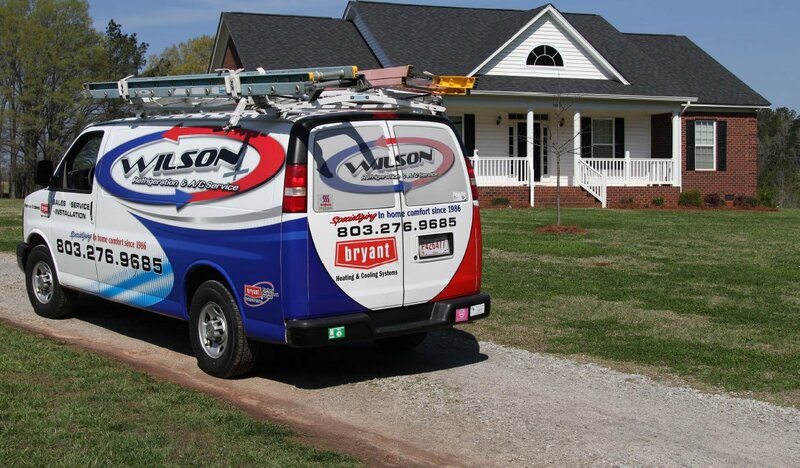 Our heating and cooling company has served South Carolina residents for over three decades. To learn more about home zoning or our other services, contact us today.